Stella asked: What’s the best thing about your job? JODY: Helping to bring a product into the world is fun work…and often it doesn’t seem like work at all. The bonus is seeing and holding the final printed piece. Stella: What’s your favorite U.S. Games product? Stella: What’s one thing you like to do when you are not at work? Stella: If you were a Tarot card, which one would you be? Stella: What’s your favorite music? So what questions would you want to ask Jodi? Do you think it would be fun to work at U.S. Games? This entry was posted in Decks, USGS Company and tagged Halloween Tarot, Hooyah, Jody B, Office Oracle on December 3, 2013 by USGS Staff. It’s our Office Oracle! 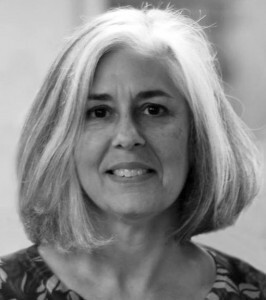 We will feature someone from our offices so you can learn a bit about us. First up is a name many already know. 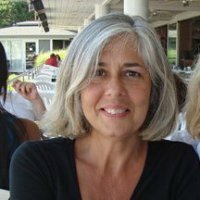 Lynn Araujo is active on our Facebook page. Her familiar smile brightens many a group! 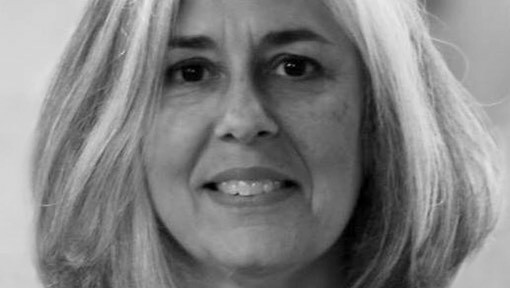 You may also know her as Lynn Sparrow. Stella: Lynn, what’s the best thing about your job? 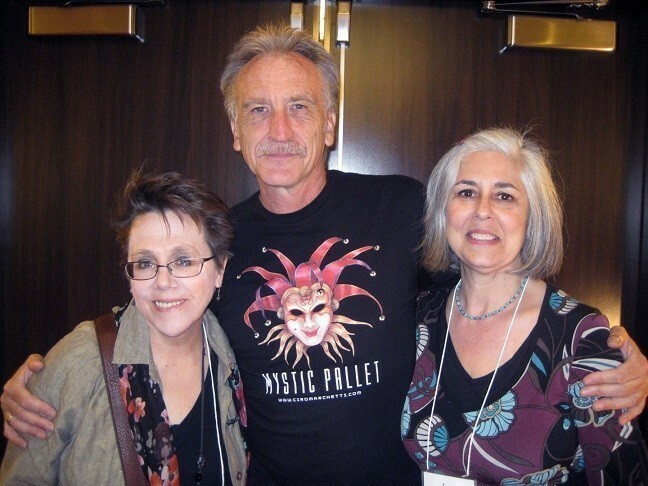 Lynn: Working with talented artists and authors. Getting to know people in the tarot and games communities. 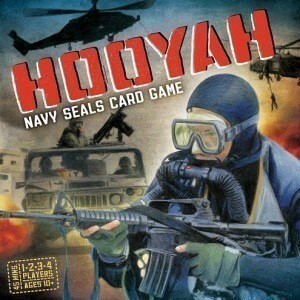 S: What’s your favorite U.S. Games product? 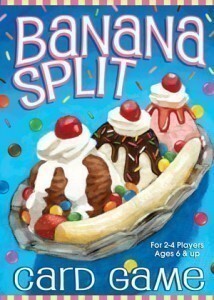 Lynn: On the games side, I had a lot of fun developing Banana Split Card game so it’s exciting to see its success. On the Tarot side, The Pamela Colman Smith Commemorative Set is special to me because it is so gorgeous (thanks to our designer Jody, who also designed Banana Split) but also because I got to work closely with Stuart Kaplan on the research and writing about Pixie. S: What’s one thing you like to do when you are not at work? Lynn: Take hikes with my two dogs, and gardening. S: If you were a Tarot card, which one would you be? 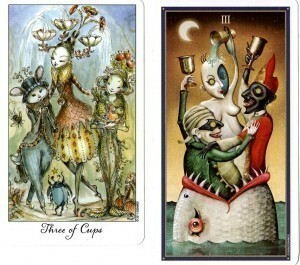 Lynn: The Three of Cups. Everyday I like to celebrate abundance and emotional connection with the people in my life. S: What’s your favorite food? This entry was posted in USGS Company and tagged Office Oracle, Staff on November 18, 2013 by USGS Staff. is Japanese woodblock prints or paintings that depict the everyday life of ancient Japan (c. 16th century). This Marseilles-style deck has long been a collector's dream and now we are bringing it back. 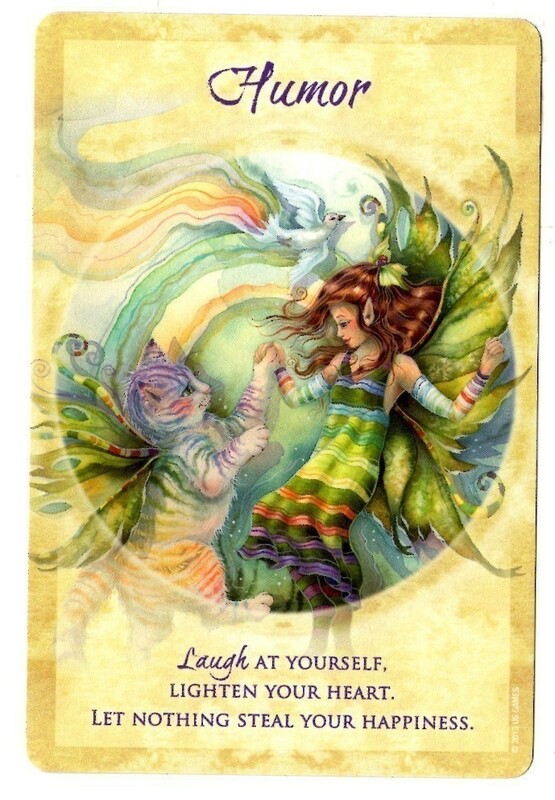 "You can’t please all of the Tarot readers all of the time, but I think this deck could come very close. Readers of all skill levels and most backgrounds will find this deck useful. Although this deck has a very specific theme, it is not a niche deck." "The art is beautiful. The colors are rich and deep and the drawings are very detailed, particularly in the patterns depicted in fabrics." "…not only stunningly beautiful, but it really works." "The subtle drama is carefully played out in each card." "Every card has such lovely colors and artistry." This entry was posted in Announcements, Decks, The Cards, USGS Company on January 28, 2013 by USGS Staff. U.S. Games is happy to announce the release of three new Tarot decks plus two new oracle decks for your holiday happiness. The Cat's Eye Tarot by Debra M. Givin, DVM, is an unusual deck in that the author and artist is also a feline-focused veterinarian. The card meanings and numbering follow Rider-Waite interpretations, with reptiles, fish, birds, and mice replacing the usual suit symbols. Even the newcomer to tarot will be able to relate to these delightful images of cats and learn valuable lessons from them. Then we have Jennifer Galasso's Crystal Visions Tarot. It combines her love of crystal balls with a nod to a famous rock-and-roll singer. The luscious card imagery also illustrates the elemental aspects of each suit in order to aid the novice in forming associations with the cards. Joie de Vivre Tarot is the latest from Paulina Cassidy. It features her trademark fantastical creatures and eye for detail. Those who take a journey through this wondrous realm will rediscover their own child-like spirit. And don't miss our latest oracle card decks! 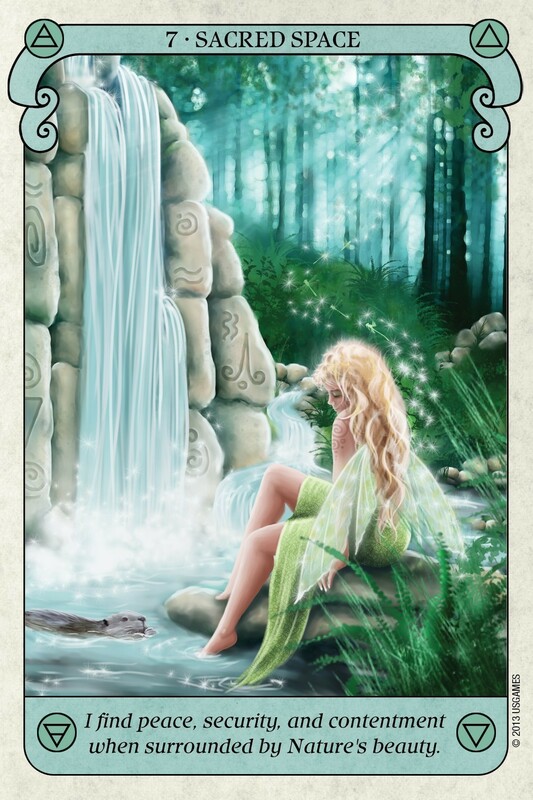 The Woodland Wisdom Oracle deck by Rev. Frances Munro features artwork by the talented Fantasy artist Peter Pracownik. Elves and fairies share their Woodland Wisdom to help you move your life forward in positive ways. Last but certainly not least is the Rae Hepburn's Tea Leaf Fortune Cards. Rae Hepburn, an accomplished tea leaf reader, teaches you to unlock the ancient secrets of reading tea leaves. Follow a few simple guidelines, and you can immediately read your fortune. Here are some recent reviews and interviews. If you have reviewed any of these, please send that link to Stella at US Games. We would love to feature that here and on our Facebook page and our Twitter feed. So which ones do you want? Leave a comment. We want to hear from you. 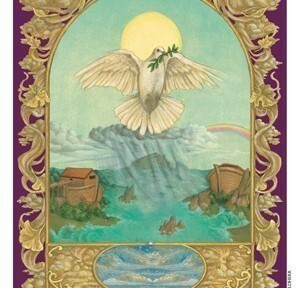 This entry was posted in Announcements, Authors and Artists, Decks, Reviews of USGS Products, The Cards, USGS Company and tagged Cat's Eye Tarot, Crystal Visions Tarot, Debra M. Givin, Divination, Jennifer Galasso, Joie de Vivre Tarot, Oracle, Paulina Cassidy, Peter Pracownik, Psychic, Rae Hepburn, Rev. Frances Munro, Stuart Kaplan, Tarot, Tea Leaf Fortune Cards, U.S. Games Systems Inc, Woodland Wisdom Oracle on November 8, 2011 by USGS Staff. Janet: Hello Jen! Thank you for taking time out to share the good news with the Tarot Gals readers and answer a few questions about your deck! Jennifer: Hello Janet! Thank you for taking the time to interview me about the deck! Janet: First, let's begin with your big announcement: you've signed a contract with U.S. Games Systems, Inc. to publish your Crystal Visions Tarot. How wonderful! So how do you feel?! Are you heading to Disneyworld? ;o) What is the timeline–any ideas when we'll be able to get our hands on your deck? 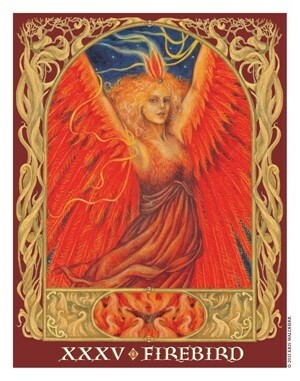 This entry was posted in Announcements, Authors and Artists, Decks, USGS Company and tagged tarot deck artist on January 26, 2011 by USGS Staff. HEY! I don't know who to sing to. I need help. 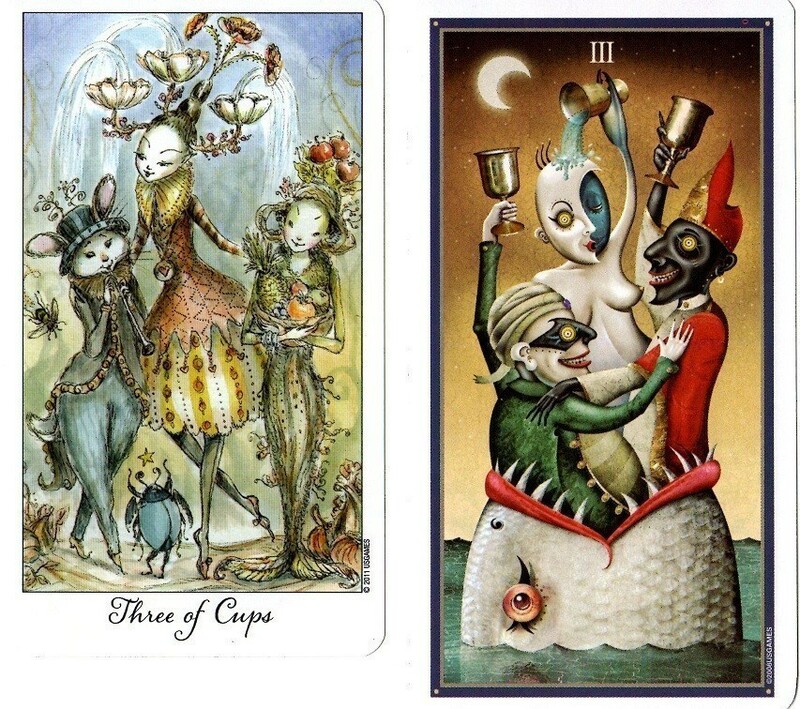 We have some great Tarot birthday cards here that Stuart Kaplan is happy to sign for you. So I am looking for a December birthday between 12/15 and 12/25. If that's you, leave a comment with your birthdate. We will contact you for your mailing address so you can get your birthday goody. By the way, do you do a Tarot reading for your birthday? If you do, do you use a certain spread? Let us know. 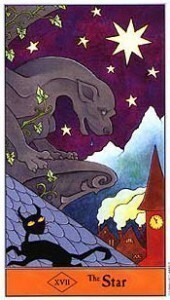 That lovely 9 of Pentacles is from the Paulina Tarot. Keep your eye out for the Oracle deck coming from Paulina Cassidy soon. This entry was posted in Giveaways, The Cards, Uses for Tarot, USGS Company and tagged Birthday, Giveaway, Spreads, Stuart Kaplan, Tarot on December 10, 2010 by USGS Staff.